149 total shares. Be the next! 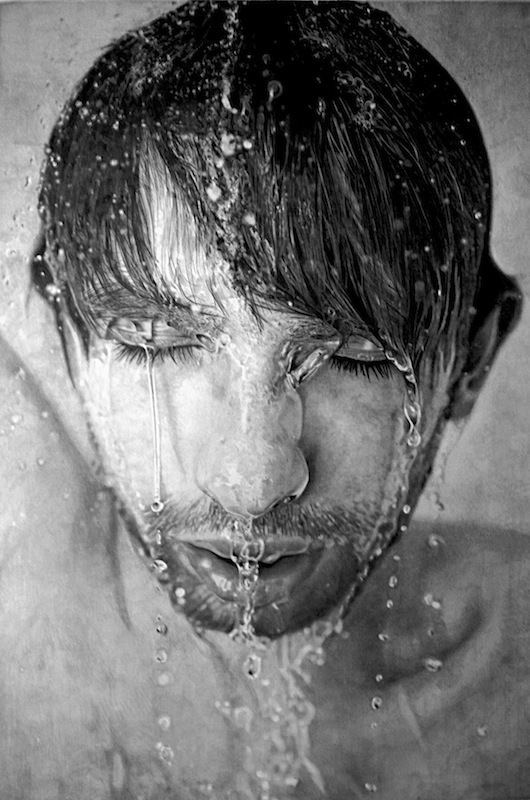 Paul Cadden was born Glasgow, Scotland in 1964 and completed a BFA degree in Animation and Illustration at James Watt College in 2003, preceded by a four-year course in print design and illustration at Glasgow College of Building and Printing. 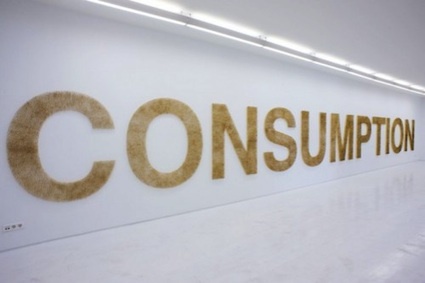 His work is inspired by a fascination with the media, the way it manipulates audiences by favoring arguments in line with its own interests, and suppresses other points of view or simply diverts attention from them, resulting in to alienation and a prevailing cynicism among perceptive viewers. Cadden defines art as pouring personal subjectivity into an object in the hopes that other persons gains enjoyment from it. He says that allthough his drawings and paintings are based on photographs and video stills, they are softer and more complex, presenting the subject as a living tangible object. He renders objects and scenes meticulously, to create a reality not seen in the original photo. 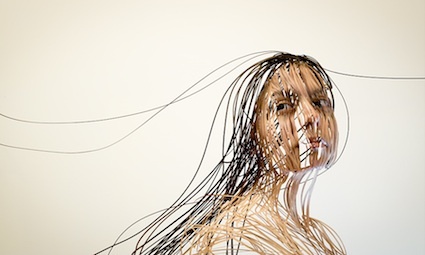 Hyper-realistic images place a great emphasis on details and subject. They are not direct translations of photographs or literal illustrations of a particular scene or subject. On the contrary, they portray a new element that the human eye could not detect in the original, in some cases because it did not exist. Cadden regards his paintings as a departure from classic Photo-realism, chiefly since they contain emotional, cultural and political themes without visual reference. His work has been exhibited in Glasgow including at the 149th Royal Glasgow Institute of the Fine Arts Exhibition. The motivation behind painting photorealism is the same as any other art form....to create art. I am a photorealist and I can say that my motivation is not to paint something like a photo...it is to paint something that is true to life...after all, art imitates life. Those who try to oversimplify photorealism as technical over-achievers don't get the fact that most photorealists see beauty in the reality of life. I do like that hand reaching for the teapot. Would love to see more "film stills"...first 'photo realism I have been attracted to..' Delicious. Outstanding skills and application of those skills. The dedication required is more than commendable. I'll be back to his site to watch for new works. I can't wait till tomorrow when it's my turn to put on the shirt. How can one not "get" photorealism?! The artist himself explains his attraction above. 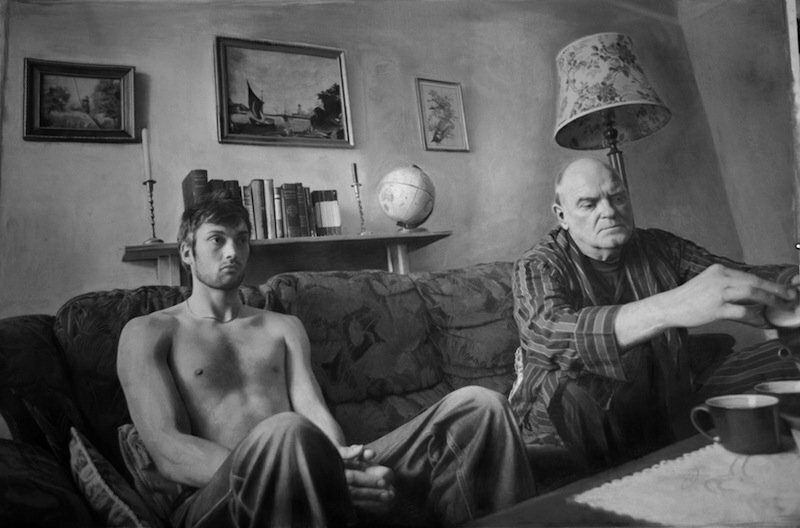 Photorealism is one of my favorite of the photography genre and Mr. Cadden is a Master. Thank you, Artist of the Day, for choosing such a high-quality artist. I've never quite understood the motivational/psychological impetus of photorealism - but I acknowledge the extraordinary technical skill and heroic assiduity.